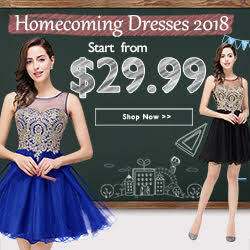 Home Christmas shopping fashion online shop online store personal Persun Persunmall shopping style wishlist My Persunmall Wishlist! 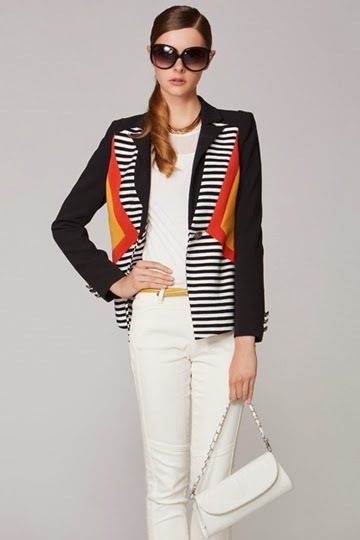 I am absolutely in love with this blazer! As you all know, I love black clothes because they always look classic, but I love how they added subtle colors and patterns to this design. 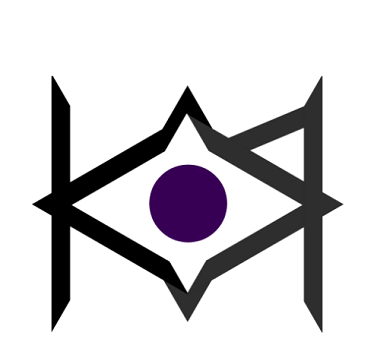 I love the simple and structured design of this one. 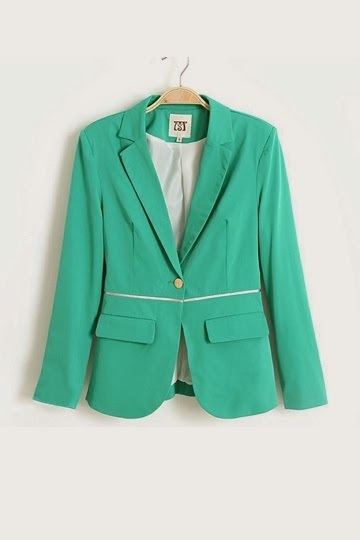 Plus, I don't think I have a blazer in this color yet! 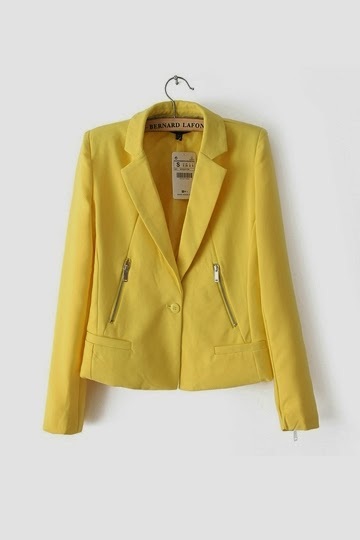 Just like the one above, I am lusting for this simply because I do not own any yellow blazers yet (shocking, I know). There is definitely beauty in simplicity. The clean simple look of this blazer really appeals to me, and I'm loving the blue accents! I'm starting to love pastel colors. Unfortunately, I don't own a lot of clothes in this color scheme. That's why this peacock-colored baby is included on my wishlist! What do you think of my wishlist? I'm sure most of you have your Christmas shopping done by now. I'm ashamed to say that I personally haven't even started. As always, I'll be buying presents this year the same way I do every year -- in a last-minute rush! To those of you are just like me, why not avoid the hassles of holiday shopping in a crowded mall and shop for gifts at the comforts of your own home? 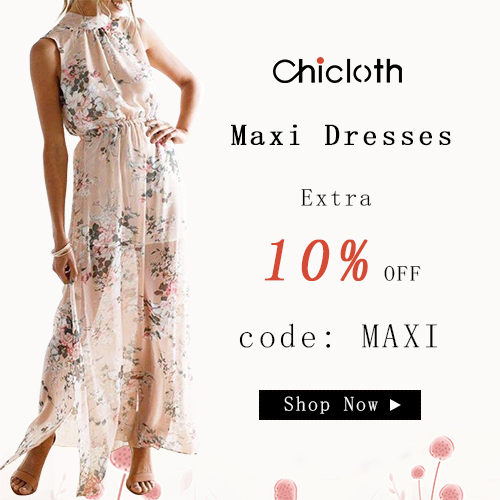 Shop at Persun now! 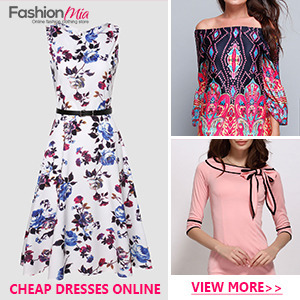 Not only do they have a great variety of blazers, but they also sell dresses, tops, bottoms, and accessories as well! Click the logo below to start! i love the 3rd and 5th blazer Kylie! Great selection of blazers! 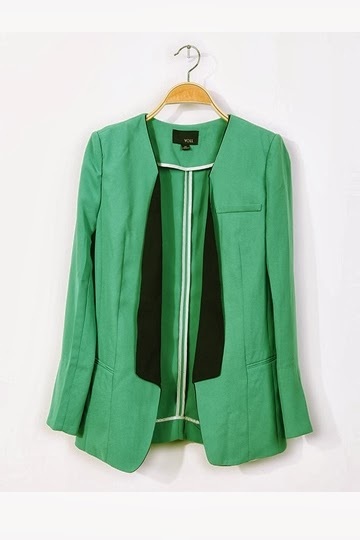 Especially I <3 that candy color blazer # 3 and color contrast blazer # 4. Dear Santa, I need these blazers on this Christmas! These are great picks. I love all of the bold colors!